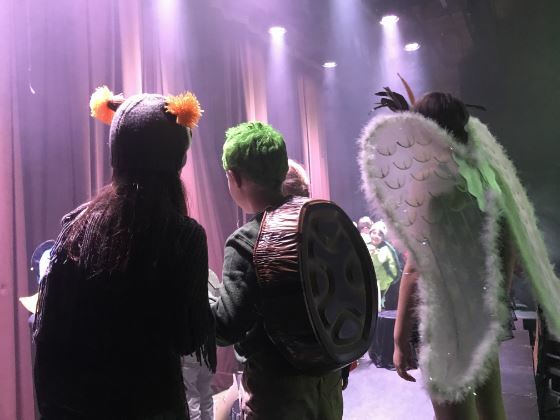 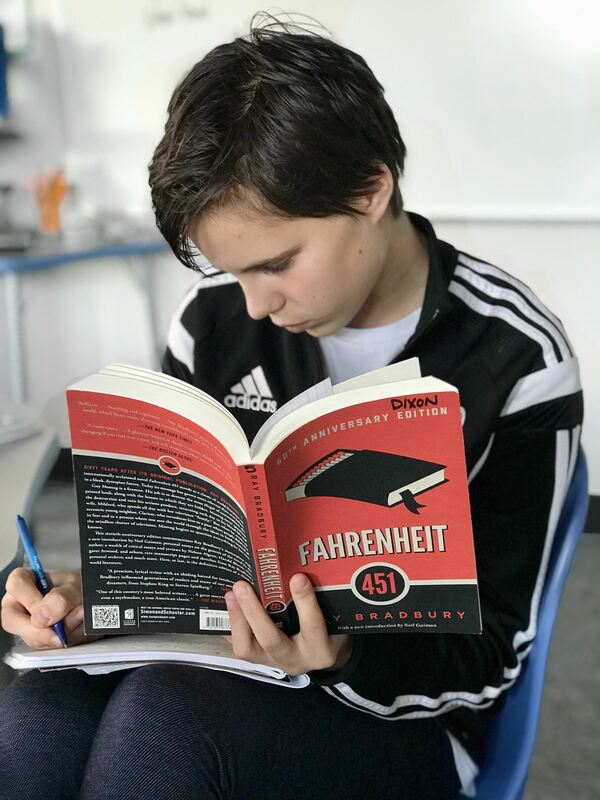 Learning at Westside is distinguished by equal measures of rigor and delight; by a close-knit community that calls a beautiful West Seattle campus home; and by our endless passion for ensuring that every child's story is full of limitless possibility. 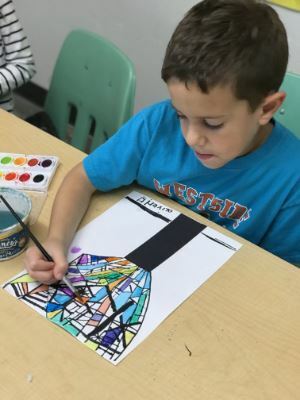 At Westside School, every child crafts their own story-one that unfolds naturally from their personality, experiences and gifts. 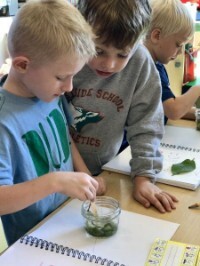 Because here, we teach to the whole child-to all the things that make each student uniquely themselves- and support them to explore, stretch, and grow.